If you are working on your relationship building skills, understanding someone’s perspective can be the key to unlocking the trust door, so to speak. We all want to be understood. Children with developmental delays or Autism are no different. This way of thinking is at the core of what the DIR®/Floortime model is all about. Developmental, Individual-Difference, Relationship-Based (DIR)®/Floortime is an effective play-based therapy used at Blue Bird Day that assumes children’s play actions are purposeful and uses that play to communicate and relate to the child. Achieving the highest level of DIR®/Floortime certification, Mary Kathleen Maloney is the resident expert here at Blue Bird Day. In fact, she is even certified to teach DIR®/Floortime and provides this beneficial resource to her colleagues and beyond. Stumbling upon the career path of Occupational Therapy during her undergrad at University of Illinois led her to receiving her masters in OT at the University of Illinois at Chicago. Mary Kathleen already knew that she wanted to apply her degree to children with special needs when she spent 6 months at The Koomar Center in Boston and then transitioned to fieldwork at The Rehabilitation Institute of Chicago. 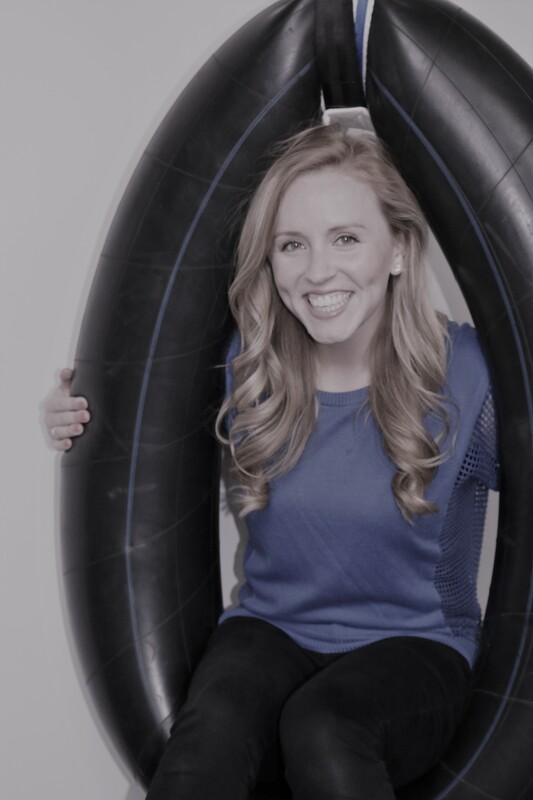 Mary Kathleen also has her Social Thinking Curriculum Certification, Early Intervention Certification, Therapeutic Listening Certification and Visual Vestibular: Astronaut Training Certification! But behind all of those impressive certifications and degrees, Mary Kathleen is an enthusiastic and compassionate therapist who sees the big picture when it comes to her clients. She treats with a holistic approach, keeping the entire family in mind. Her background in DIR®/Floortime and the Intentional Relationship Model enable her to build strong relationships with her clients and keep an open-door policy with families. The therapeutic tools Mary Kathleen utilizes from her certifications work seamlessly together, with DIR®/Floortime providing the framework. The framework gives Mary Kathleen the ability to accommodate individuals by understanding different biological and neurological needs. The end in mind is always to set up a child for success in future social and academic situations. Mary Kathleen came to Eyas Landing in 2015 during the first company growth spurt and we are proud to announce that she will be making the transition to the North Center location when it opens in January 2018. This time around, she will be very involved in the creation of the state-of-the-art intensive therapy facility being developed at Irving Park Road. This process, along with the challenge of collaborating with therapists for groups sessions, is what is most exciting to her as she prepares for the move. The optimism is evident when she describes her goals for the new location, one of which is creating an environment of more family involvement at Blue Bird Day. She knows that she is surrounded by a team of positive and ambitious therapists at the North Center location that will support each other as they continue to grow. 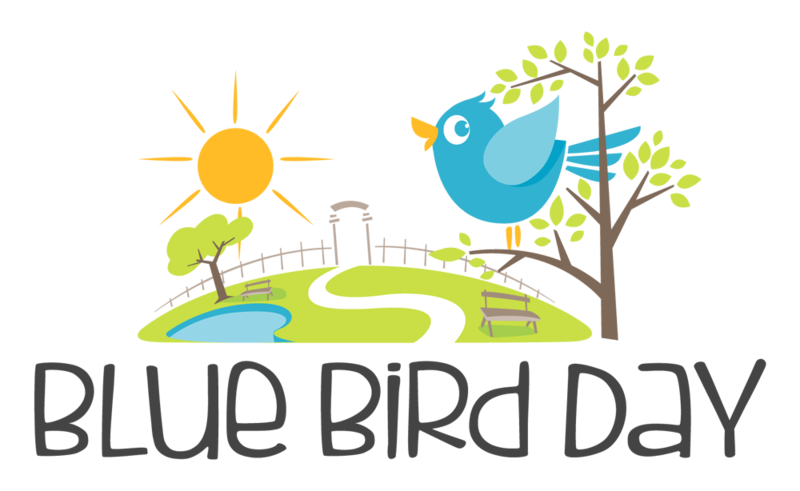 Mary Kathleen witnesses first hand that what she and her colleagues do at Blue Bird Day works, which gives her the chills and another shot of inspiration to go out and make a difference at Blue Bird Day North Center. Learn more about enrollment at North Center today!